Whatever size of office you let in St Helens, you will of course want certain features and functionality from your office. It's important that your office has good access points, and that it has sufficient stair access and elevators for your staff if it is situated in a multi-level building. And, while making a decision on a new office to let in St Helens is a big decision, we think that having a good plan beforehand will save you time. Booking a viewing for your offices in person is always advised by MOVEHUT, as you should make sure it meets your expectations. Checking for signs of exterior damage, such as cracked brickwork or leaking pipes, is important in an office, as any damage could prove expensive to repair. 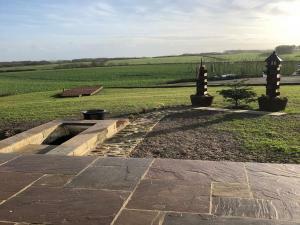 Ensuring the office has all necessary paperwork and official checks are in order, such as the EPC certificate for example, is also advisable. 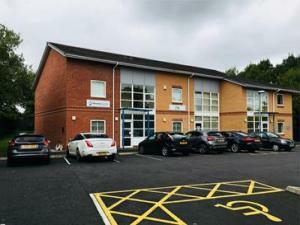 So once you've found an office to rent in St Helens with MOVEHUT, arrange a viewing and bear these tips in mind. 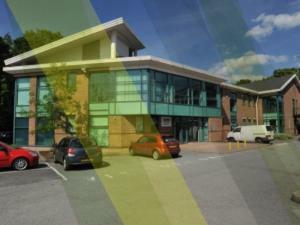 Finding an office property to rent in St Helens is all about location, location, location. Having other local businesses nearby, such as cafes and snack bars, can be useful for your staff, so consider this when searching for your offices in St Helens. So search our extensive database, and let MOVEHUT help match you with an office to let that meets your needs in St Helens. 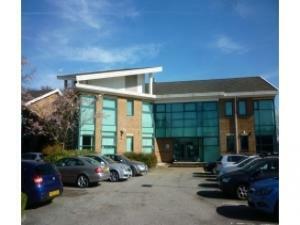 There is a wide choice of offices to rent in St Helens to suit all types of businesses. It's possible that you're looking for a modest sized space for a small team of staff. Or you may be searching for bigger office space in St Helens as your business grows, whatever your requirements are, MOVEHUT is here to help you find what you're looking for. 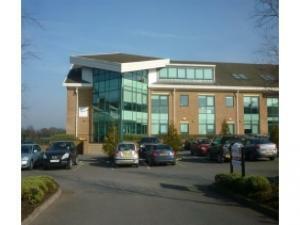 There are often additional fees to be wary of if you're searching for an office to let. 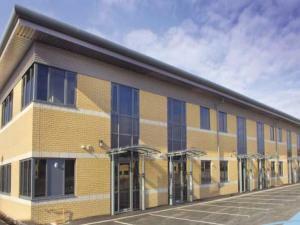 There are additional costs to think about with every office property, like business rates, lighting and energy costs. Having some idea of these factors will help you make the right choice when it comes to searching for an office to let in St Helens with MOVEHUT. 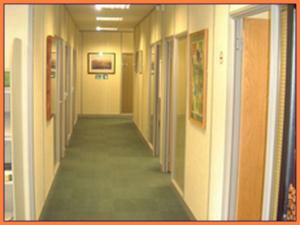 Every commercial property, like an office in St Helens carries a classification relating to its accepted usage. Once you've started your rental search in St Helens, just be sure to fully investigate what usage class any potential offices has first. Once your have found the right code for your business in St Helens, let MOVEHUT help you find your office rental property right away. 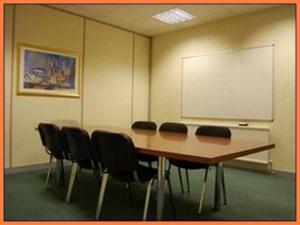 If you do find your ideal rental offices, you'll probably want to place an offer quickly. 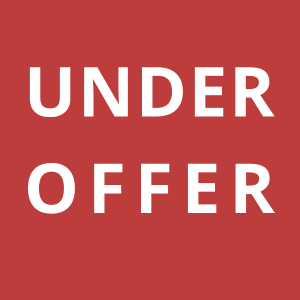 If you do want to put your offer in on an office rental property, it will simply be a case of going through the motions of getting the offer to the property landlord. 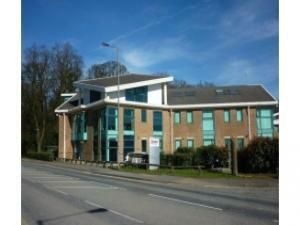 MOVEHUT is keen to help you find your perfect office to let, so why not make an offer on one of our excellent listed offices today.